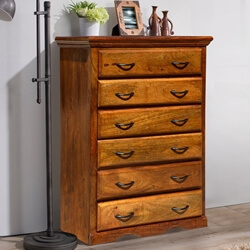 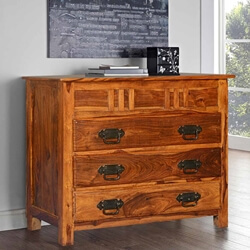 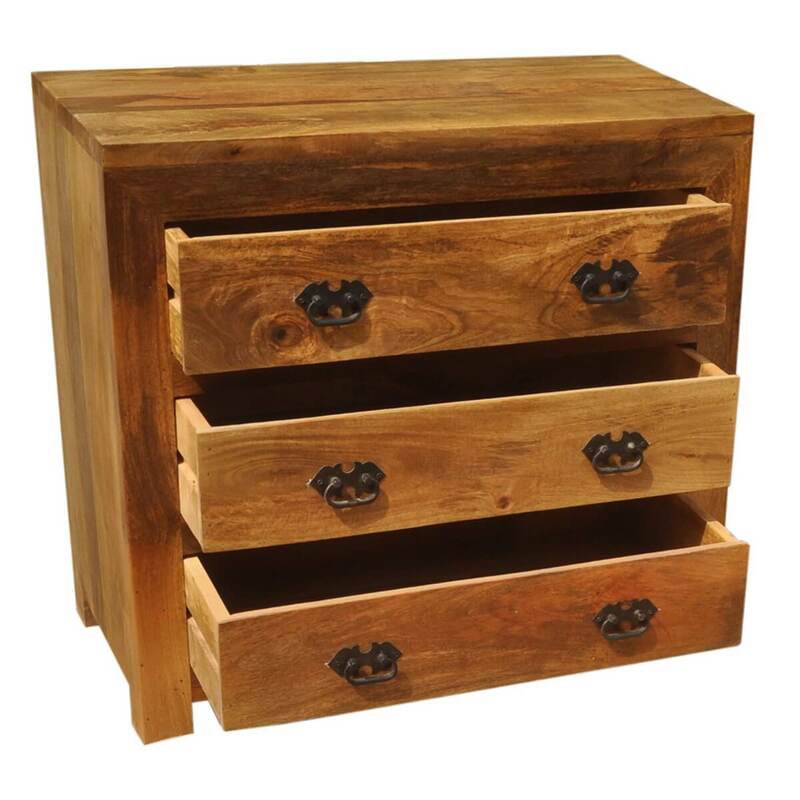 If you appreciate the beauty of wood you're gonna love the Appalachian Rustic Oak 3 Drawer Classic Dresser. 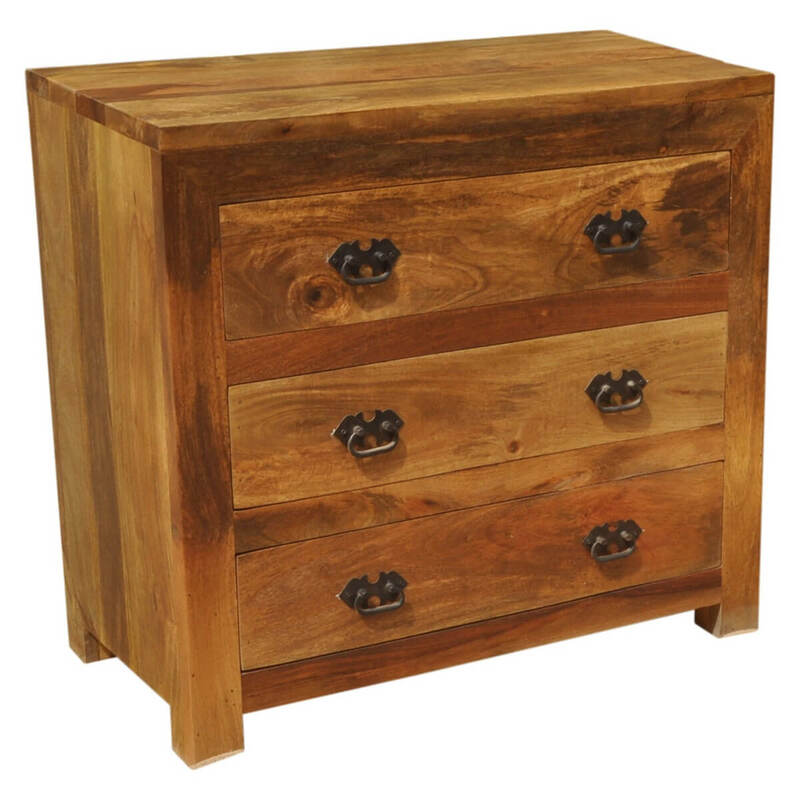 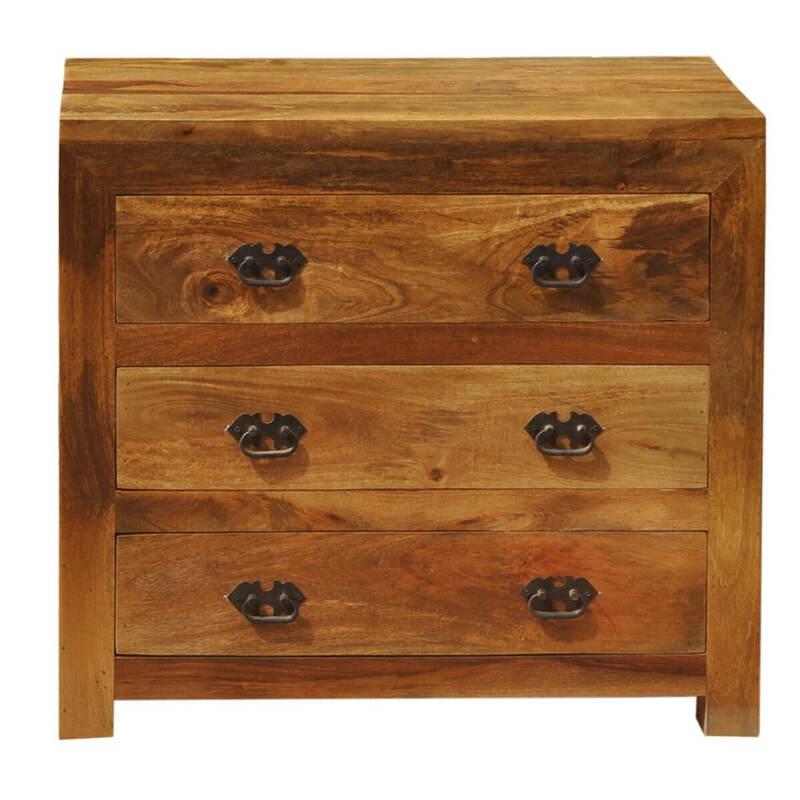 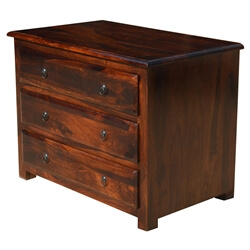 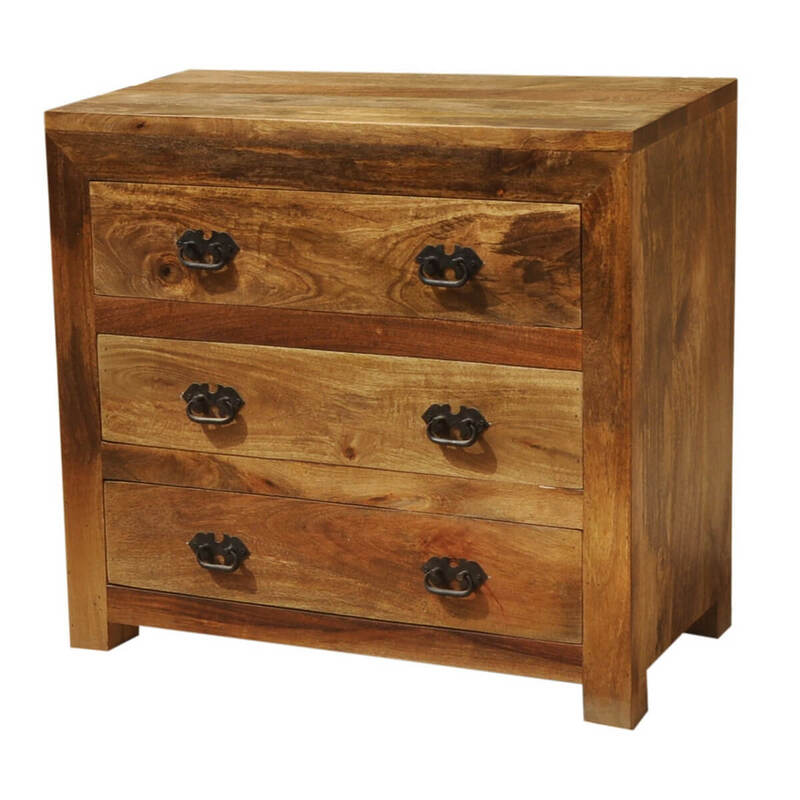 This quality Solid Wood chest of drawers features a plank board top and marbled staining. 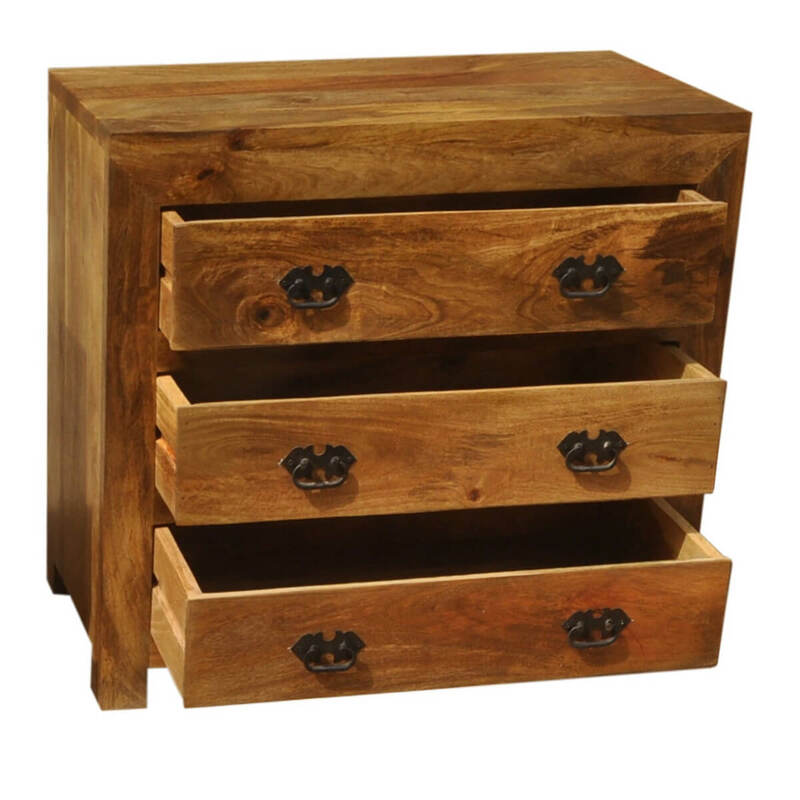 Each drawer is wide and deep so there's plenty of storage space. 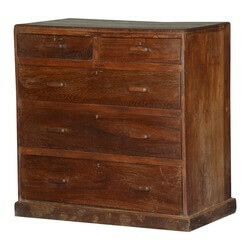 The look is ideal for traditional rustic and contemporary earth friendly styles.